Great reminder of summer fun. 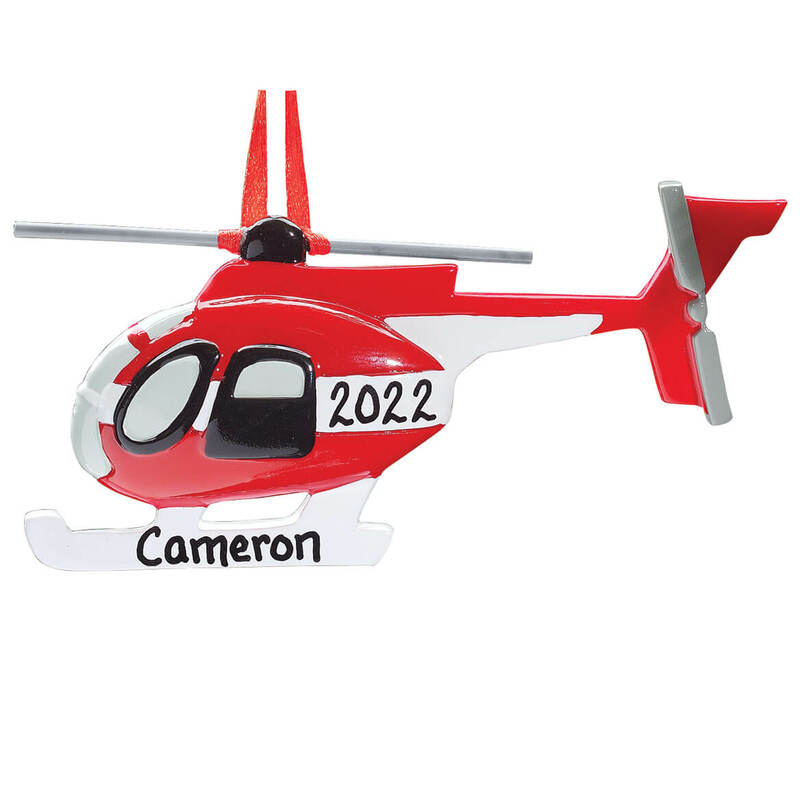 Great Nephew wanted a Helicopter decoration for his bedroom Christmas tree. Very hard to find. 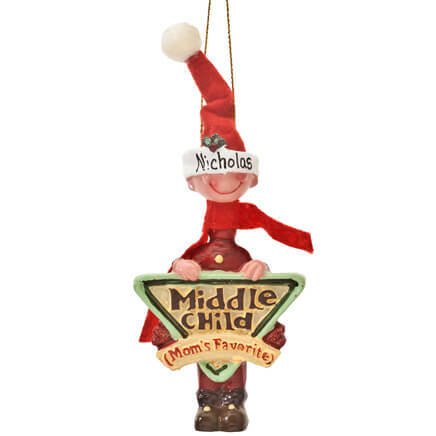 Googled and was brought to your site. Hope to be very satisfied when it is received. 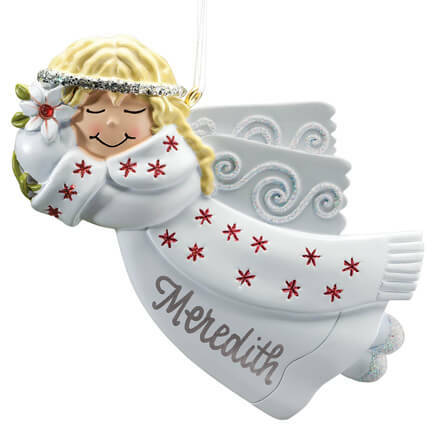 The same as with my granddaughter, I have been buying my now 4 year old grandson an ornament each year. Our grandson enjoys anything mechanical or with a motor!! We've already purchased a dump truck, train and this helicopter last year. He was so excited!! New item, grandson loves helicopters! My oldest grandson likes helicopters and airplanes. My grandson likes planes and could put name and year on it. Only will buy with name and year. 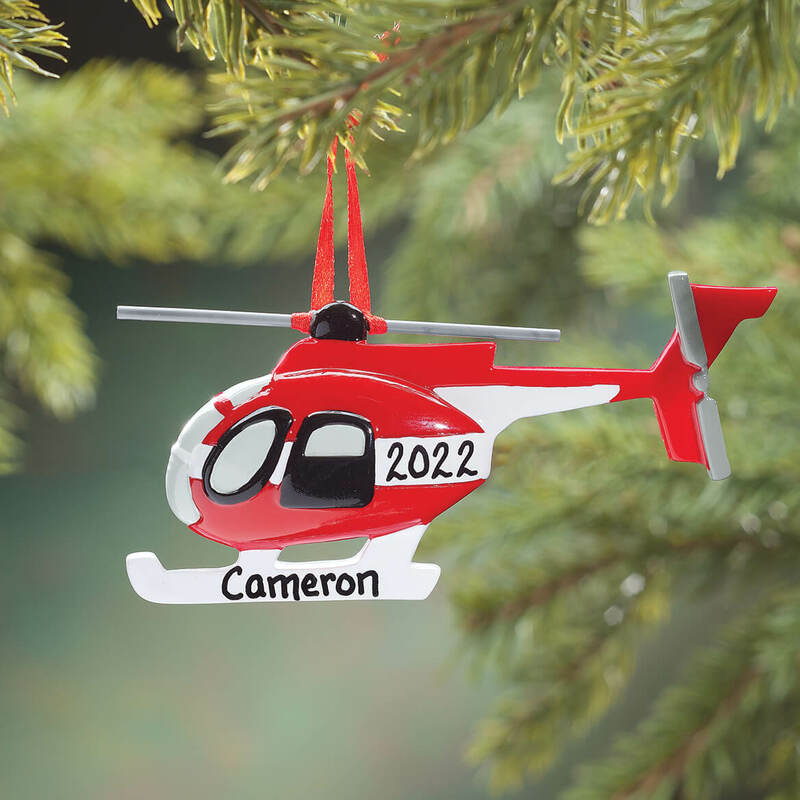 I chose this ornament to be my sons first Christmas ornament because his daddy is a helicopter pilot. 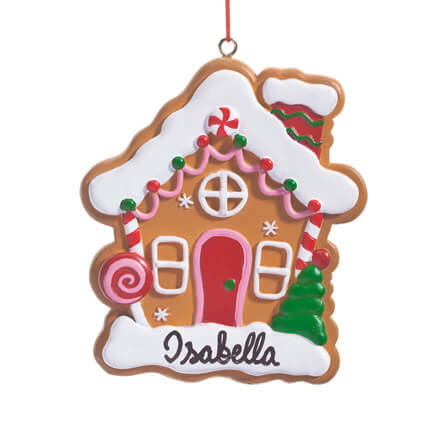 Personalized ornaments for my 6 great grandchildren. 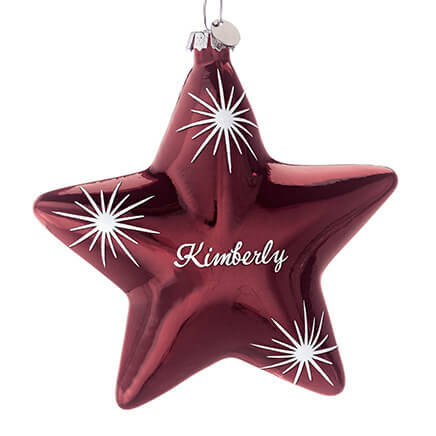 I love Christmas ornaments. The helicopter is a significant symbol in our family. My grandson loves helicopters. 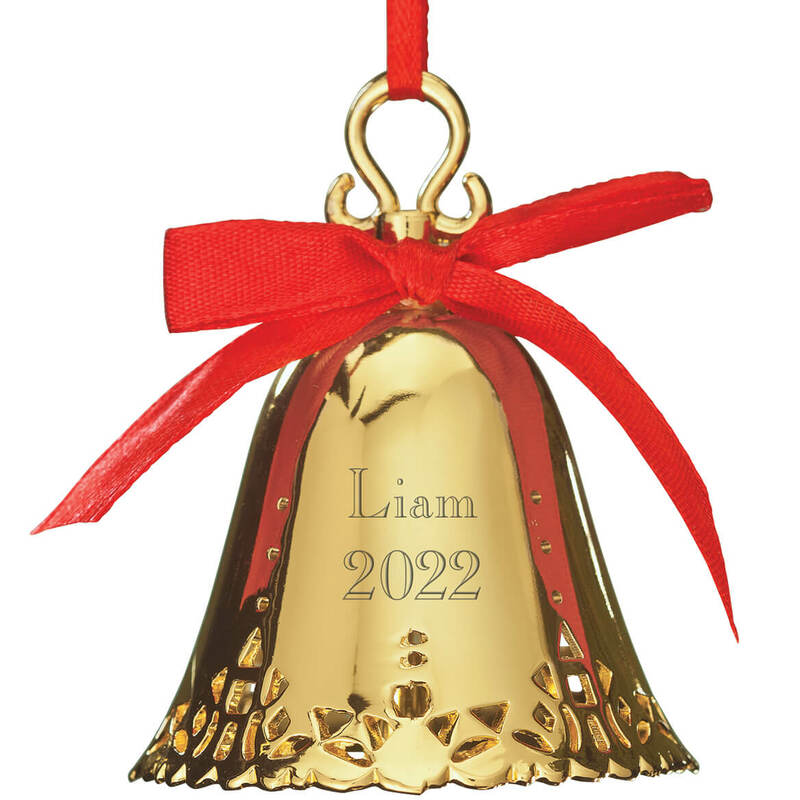 It's his ornament for this year and I know he will love it. My son is a commercial pilot & helicopter pilot.